Make sure, mysql is installed on your server. Server side is set up now. 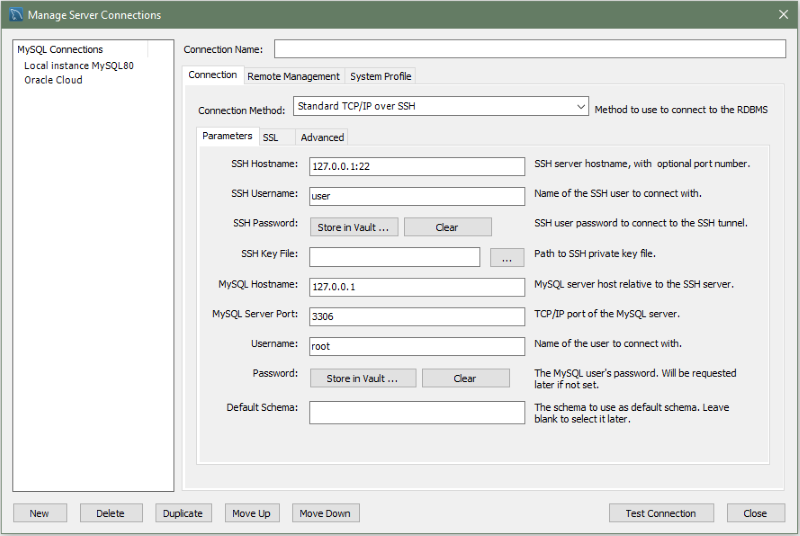 Now use your ssh credentials and newly created user in mysql workbench to connect. Make sure you are using your private key and that private key is in the OpenSSH format. You can export it in OpenSSH format using PUTTYGen - I spent days scratching my head, because its not documented anywhere! In the image below, hostname will be your server ip.